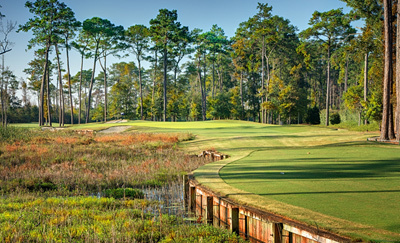 Receive preferred green fee rates at Kilmarlic Golf Club, the Outer Banks’ premier golf experience. 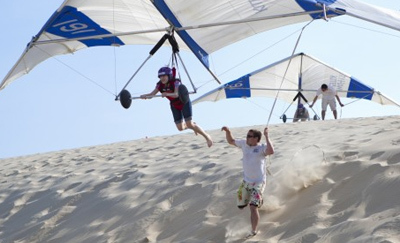 K Club guests will receive special rates for other Adventures. 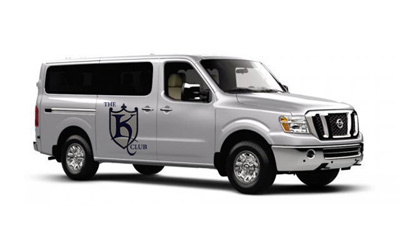 Transportation to Kilmarlic Golf Club from your rental home in our new K Club Van. 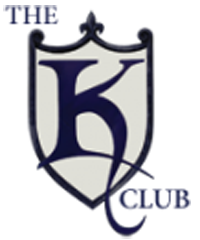 Call our K club concierge for all your K Club questions and needs. Book tee times, arrange transportation and more!